The next meeting of the Ulysses reading group is on Sunday 10th of September. The meeting takes place in the New Headingley Club at 7.30pm. 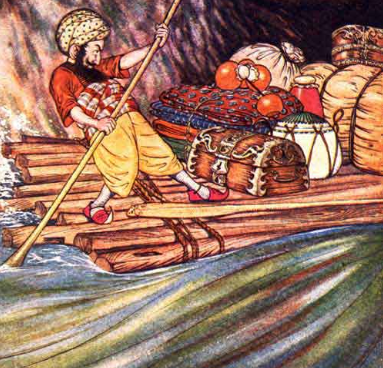 The Odysseus theme continues with a mention of Sinbad the Sailor.